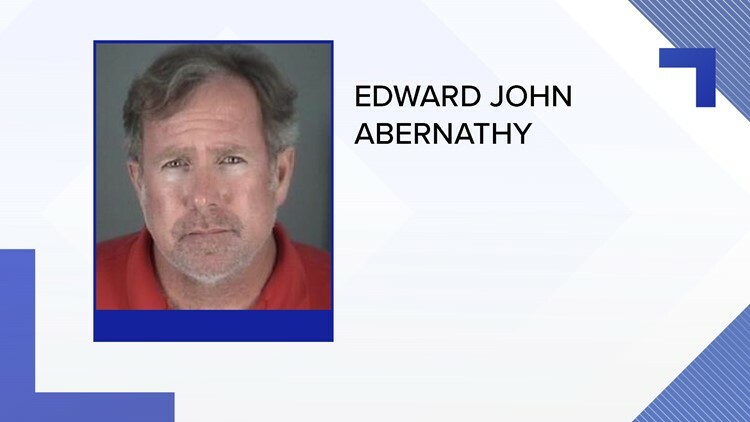 Connerton Elementary School Principal Edward John Abernathy, 50, of Land O' Lakes was charged Thursday. A Pasco County principal is charged with grand theft after allegedly taking $900 from a student with mental challenges, deputies say. According to deputies, on Oct. 23, the 9-year-old student brought $2,100 of his parents' money to the school. When the child's teachers found it, they counted the money and took it to the principal's office. When the child's mother came to school for the money, she only received $1,200. Investigators said it was determined Abernathy had kept the rest. Information from CBS Miami was used in this report.